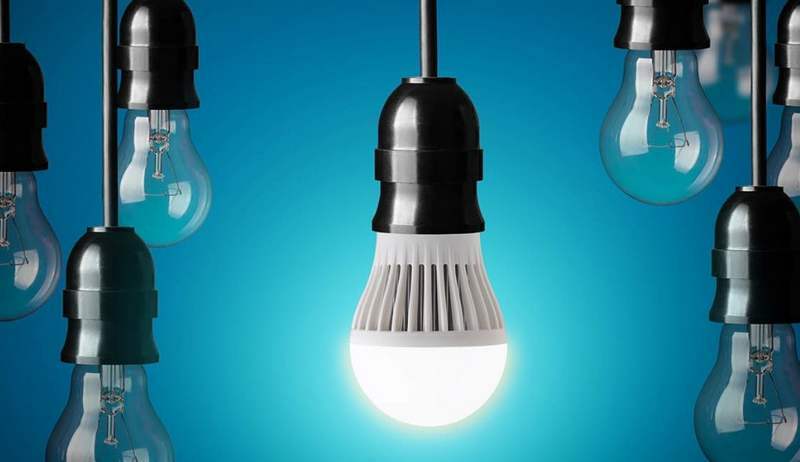 Bullet 02 a mini multi-use LED torch light for everyday use. 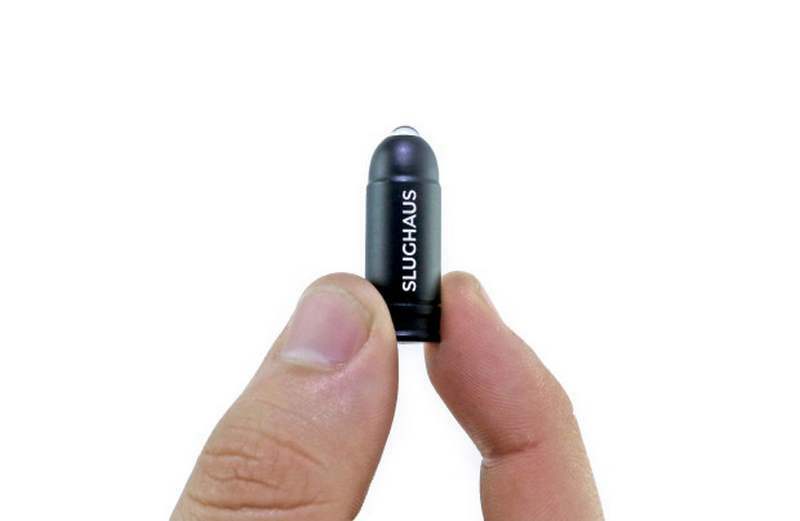 It’s waterproof, fireproof, tough, tiny, and bright. 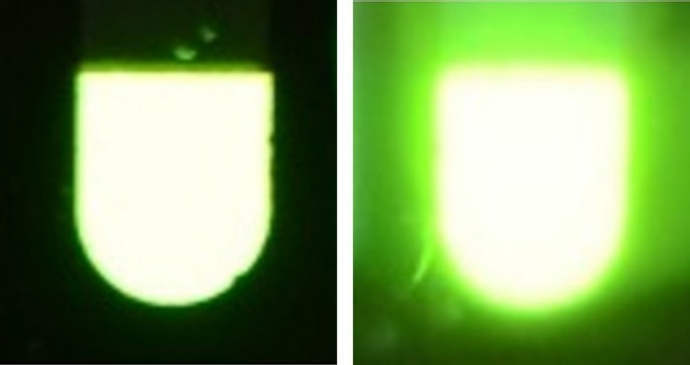 A LED that mimics the three-layered structure of a firefly’s lantern, shines 60% brighter than previous designs. 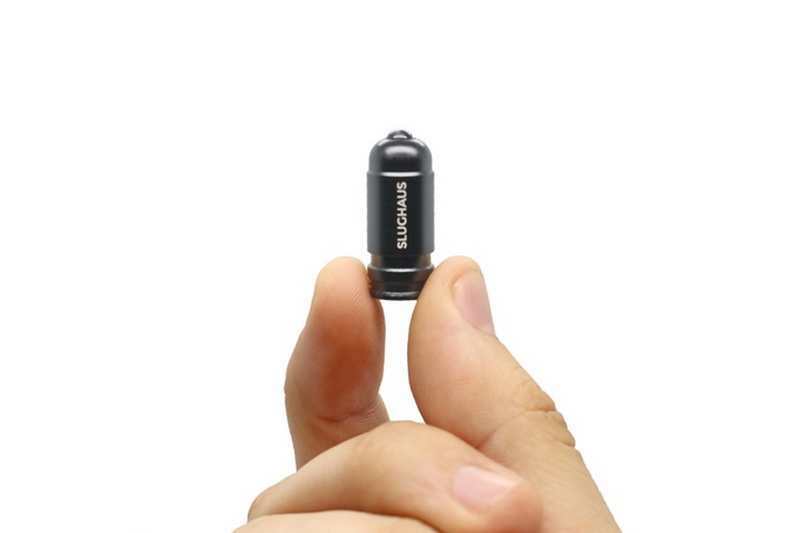 Bullet light is a tiny flashlight, that you can carry it every day (and night) with you. 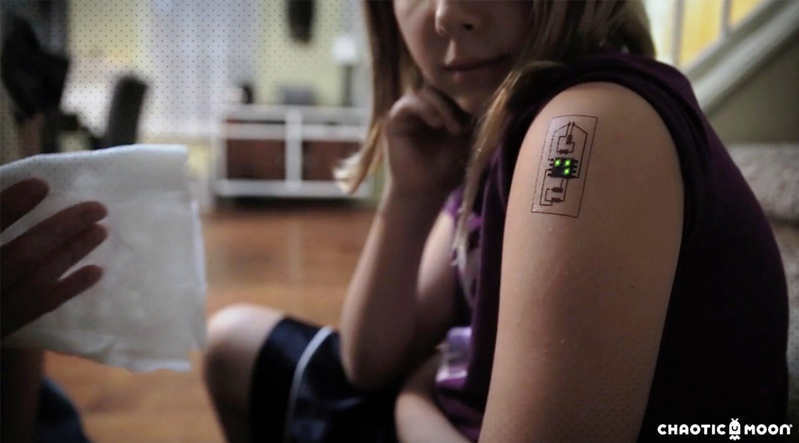 Tech electronic tattoos can monitor you health and is the first step before embedding actual machines into our skin. 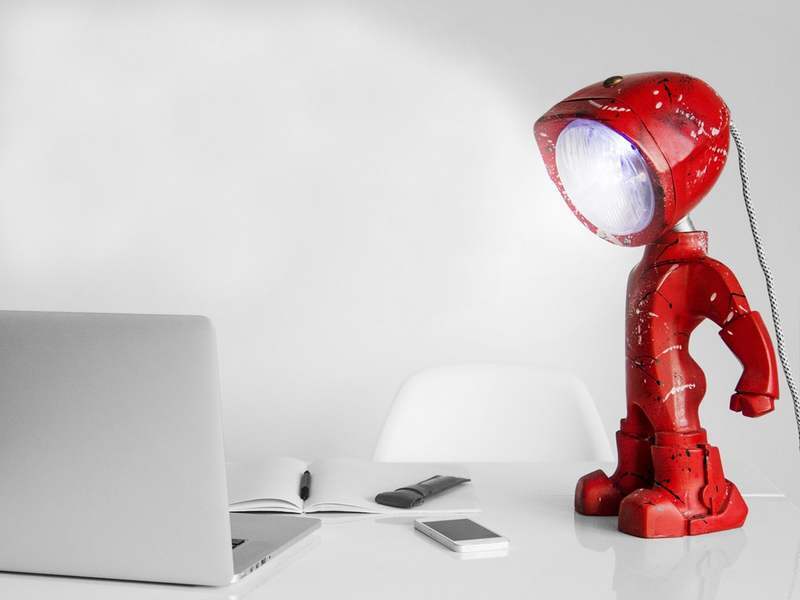 San Francisco-based designers have launched this adorable new lamp, that looks like a little robot man. 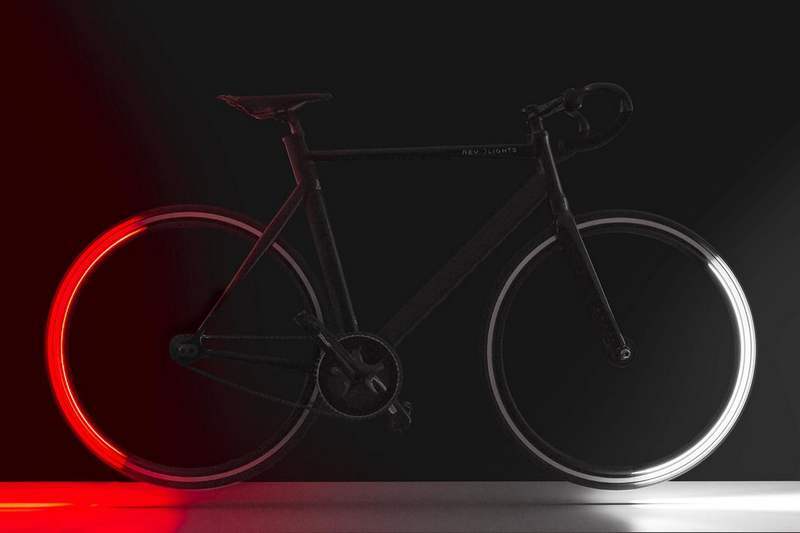 Revolights Eclipse, connected bike lighting system, using LEDs on both wheels, takes night biking to the next level. 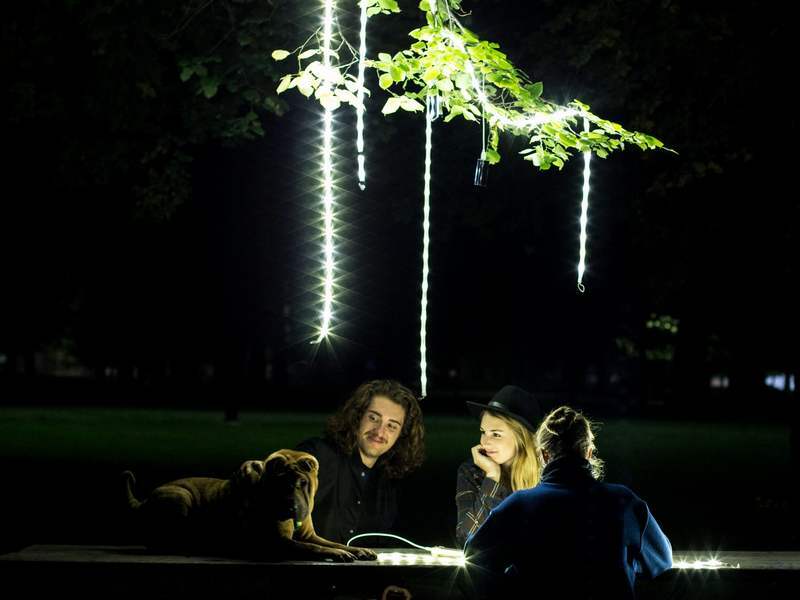 Luminoodle versatile USB lighting solution, it’s the most adaptable, intuitive and portable string lighting system.